Cooler temperatures and mountain snow are reminders that it’s time to prepare your home for winter. Here are steps to take to get ready for falling leaves and freezing temperatures, as recommended by House Beautiful. Clean and well-functioning gutters are a must for winter. Now is the time to clear gutters of leaves and debris and replace damaged sections. Windows are a major source of heat loss in the home. One simple solution is to eliminate drafts with weather stripping. To check for drafts, close the door or window on a strip of paper, and then slide the paper. If it slides easily, it’s time to replace your weather stripping. Take action sooner rather than later to avoid frozen and bursting pipes in your home. Drain and disconnect your hoses from outdoor faucets before the first freeze. Outdoor furniture lasts longer and looks better if it is protected from winter snow and freezing temperatures. Either store the furniture inside for the winter or cover it with a waterproof furniture cover. When water freezes in small cracks, the small cracks become big cracks. It’s easy to prevent by filling those small cracks with concrete crack sealer. Your drive and walkways will look much better over the years – and will be safer – if you take this preventive step. As your grass prepares for winter, it needs to be fertilized to prevent stress and damage through cold temperatures. When days shorten, turf grass shifts food reserves from leaves to roots. Fertilizing grass in the fall feeds the roots and paves the way for a healthy green lawn when spring comes. Go ahead and dig your snow blower out of the garage now. Check the oil, tires, and shear pins and crank it up now, before the snow flies. That way, you’ll be ready for that first snowy morning.  Originally posted here by Tom Kalinski Founder RE/MAX of Boulder on Friday, October 19th, 2018 at 8:45am. 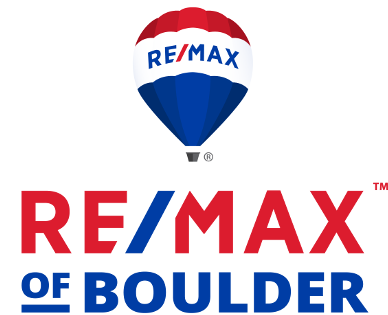 © 2018 RE/MAX of Boulder, Inc.